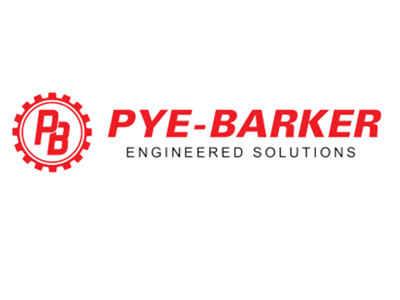 Pye-Barker Engineered Solutions has been serving Georgia industry since 1936. Founded by two Georgia Tech engineers who came up with a unique way to cut conveyor belts to custom lengths, we still offer that same "solutions focused" service today. 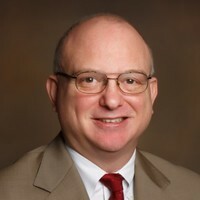 Our company offers engineering design and assistance to plants that are looking to expand their processes as well as to new construction initiatives. We work hand in hand with our customers to make sure their processes are as efficient as possible so they can succeed at every level. We also provide industry leading industrial equipment in the material pump, compressed air, and pressure/vacuum blower markets. We offer 24 hour repair service and air compressor rentals, as well as custom equipment fabrication and packaged skids. We back all of this up by keeping over $1.5M in inventory to support our business partners.